Concrete masonry provides answers to a variety of essential building needs. Concrete bond beam block are used in concrete masonry walls where horizontal reinforcement is required for structural and seismic reasons. 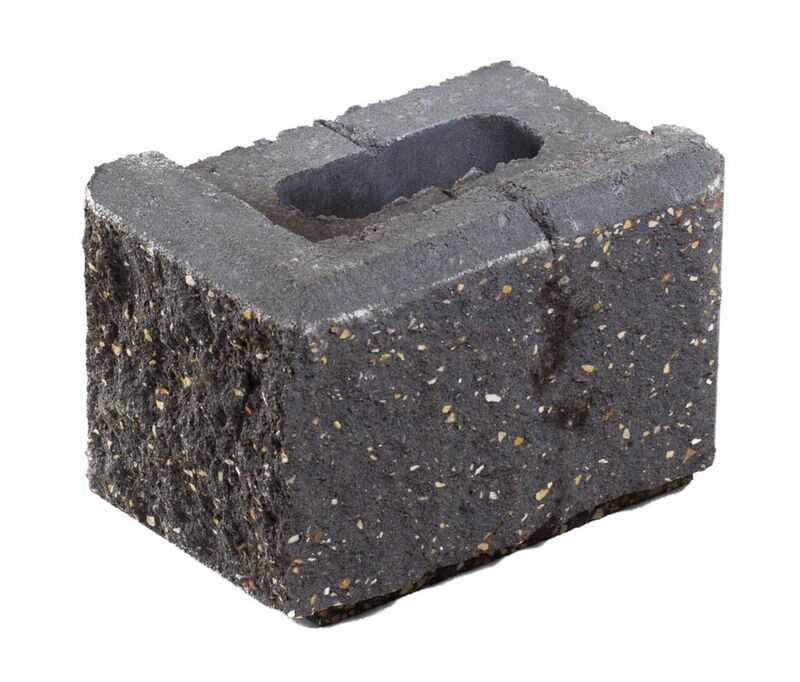 Bond beam block are designed specifically so that rebar and grout can be placed horizontally with no cutting required. Concrete block are the designers choice for many wall applications and bond beam block help the mason by reducing labour cost associated with horizontal reinforcement. These smooth faced, straight edge units are great to use for fences, perimeter walls, and for terracing slopes. These provide an economical way to add beauty to your yard. These units can be overlaid with stucco or stucco stone to add that special colour and texture you may be looking for. These smooth faced, straight edge units are great to use for fences, perimeter walls, and for terracing slopes. These provide an economical way to add beauty to your yard. These units can be overlaid with stucco or stucco stone to add that special colour and texture you may be looking for. Half block units can speed up construction of your fence and perimeter walls by finishing the course without cutting a block, ending the courses evenly.